Lady Lear, a wealthy landowner, divides her land between her three daughters based solely on their flattery and proclamations of devotion: greed, betrayal and grief rapidly ensue. Shakespeare's classic tale of 'Lear's insanity' is given a modern day feel by Bears and Vagabonds, who explore Lear's battle with mental health following the breakdown of her relationships and loss of a physical home. What do we think when we hear the words 'homeless' and 'mad', and how do we behave towards the people given these labels? Using puppetry, physical theatre (and tension breaking humour...) Bears and Vagabonds are excited to present this current & playful re-telling of 'Lear'. 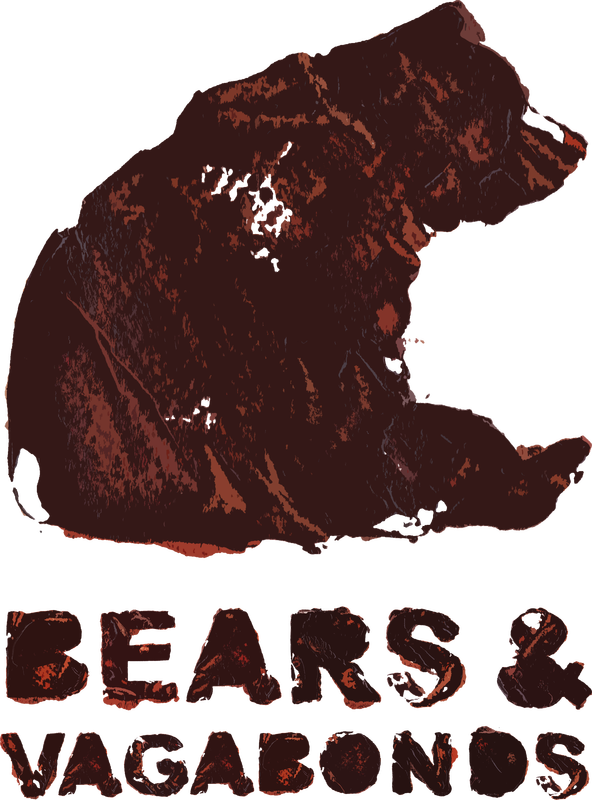 Bears & Vagabonds will be pledging 20% of ticket sales to the homeless charity EMMAUS, which we are supporting for this production. Your tickets will also enable us to offer free performances to community venues during our subsequent national community tour.